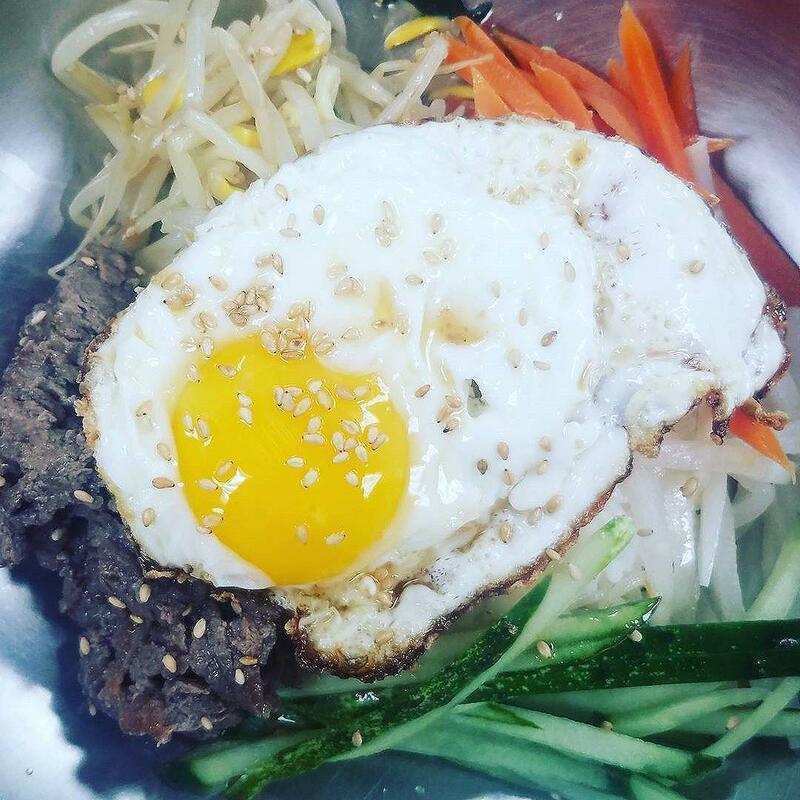 Seoul Poke Bowl signed a lease at 3609 South Blvd and plans to open a fast-casual poke and bibimbap restaurant in Fall 2017. If you're not familiar, poke is a Hawaiian raw fish salad and bibimbap is a Korean rice dish—both are delicious. Seoul will also serve homemade juices. Stay tuned for more info!